Can it sell a million in its first year on the market? In stark contrast to the rest of the world, the PlayStation 4 is a dismal failure in Japan, where it’s not even close to being the market leader as it is in the rest of the world. In Japan, Nintendo’s 3DS rules with an iron fist, and even the Vita is doing better than the PS4. The PS4 isn’t even the top selling console in the country, as Nintendo’s Wii U has a higher install base than it does. 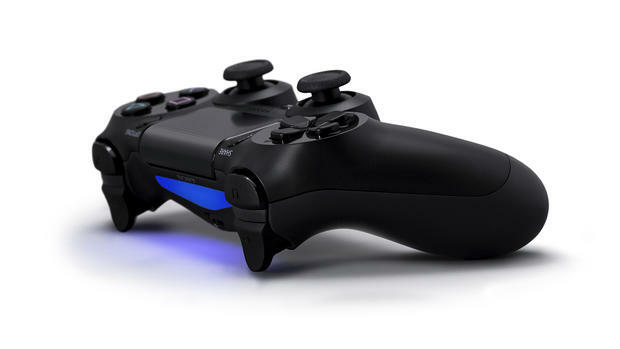 All of this said, the PS4 has- finally- managed to sell 800,000 units in Japan in 40 weeks. A terrible performance, and as of right now, the console is, in the country, tracking lower than the PS3, the Gamecube, the Wii U, and even the Dreamcast. That said, there is hope for it- a lot of great Japanese support has been announced for the system in the coming months, including Dragon Quest Heroes, the Dragon Quest/Dynasty Warriors mash up, a new Ys game, Final Fantasy XV, Kingdom Hearts 3, Bloodborne, and of course, Persona 5. Next year may finally see the PS4 start to sell respectable numbers. Or at least, I hope it does, because with the Wii U and Xbox One both dead in the water, it ultimately comes to the PS4 to carry the Japanese console market on its back.